Home / Jang Garden Seeders / Jang Seeders / JP-2 Jang Seeder ~ Hand Seeder that Singulates Seeds! Jang JP-2 Seeder ~ Hand Seeder that Singulates Smaller Seeds! ~ At Last! A Push Seeder that Singulates Seeds! JP-2 Jang Seeder ~ Hand Seeder that Singulates Smaller Seeds! 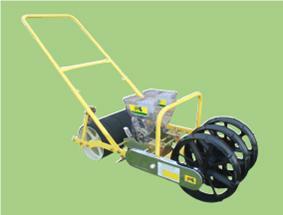 JP-2 Jang Seeder singulates and spaces small seeds accurately in a two row operation, saving you seeds and time. The sprockets allow you to adjust the seed spacing. A must for the serious gardener! 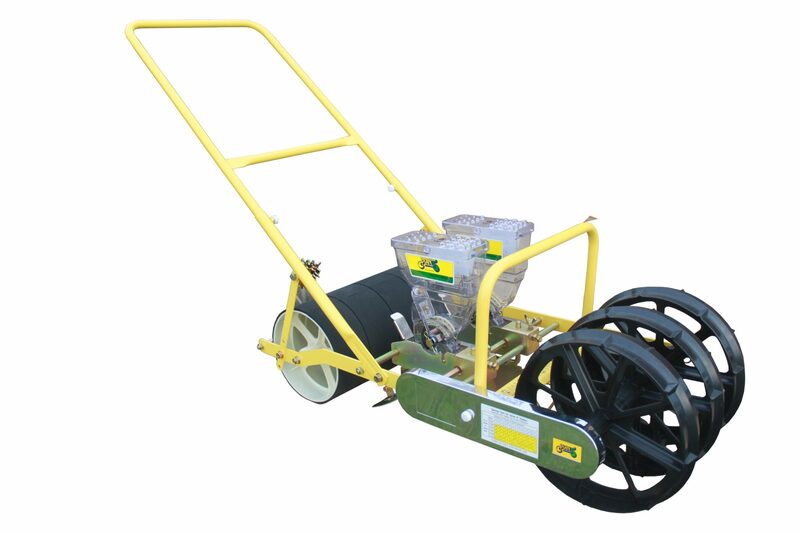 For precise seeding, the JP-2 Walk Behind Jang Hand Seeder allows you to change the seed spacings.